In honor of National Reading Month, I have a number of special promotions. Watch this blog and my newsletter for announcements throughout the month. I'm featuring a large number of books at discounted prices and short-term freebies under both pen names in various promotions throughout the month. 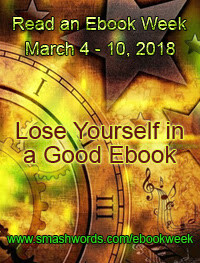 SMASHWORDS READ AN EBOOK WEEK! Keep up with authors during Read An Ebook Week on Facebook. All of my books--yes, I said ALL of my books under both pen names--are enrolled with discounts in the Smashwords all-site Read An Ebook promotion! Discount codes and discounted prices are listed on each book page. See all of Sophie Jacobs' discounted or free ebooks here. See all of Maddie James' discounted or free ebooks here. All remaining Sophie Jacobs and Maddie James titles are 50% off! 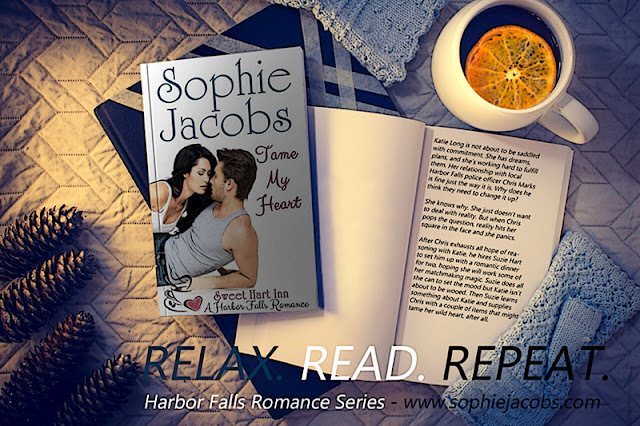 Watch this blog space for more promotions from Sophie Jacobs and Maddie James throughout March, during National Reading Month!